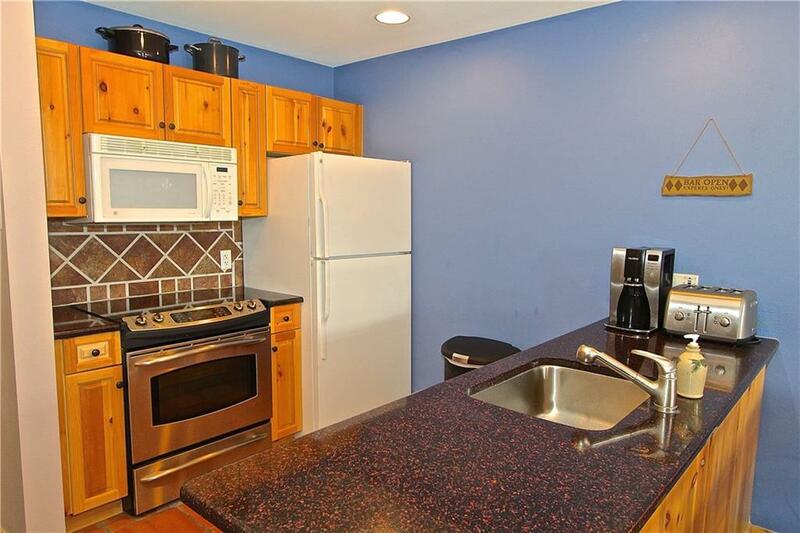 All Day Sun & VIEWS up Copper's slopes from this 1 bdrm/1ba that has NEVER BEEN RENTED. 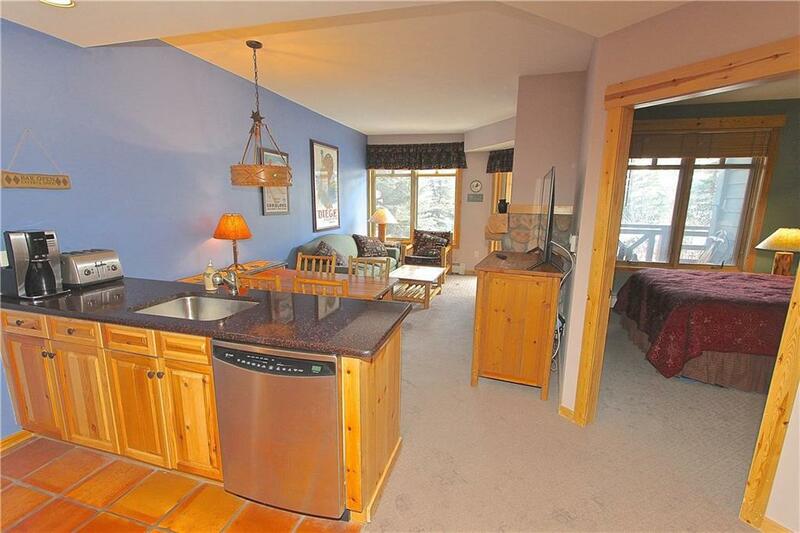 This is the 1st time this exclusive home has been available for sale since The Lodge was built. 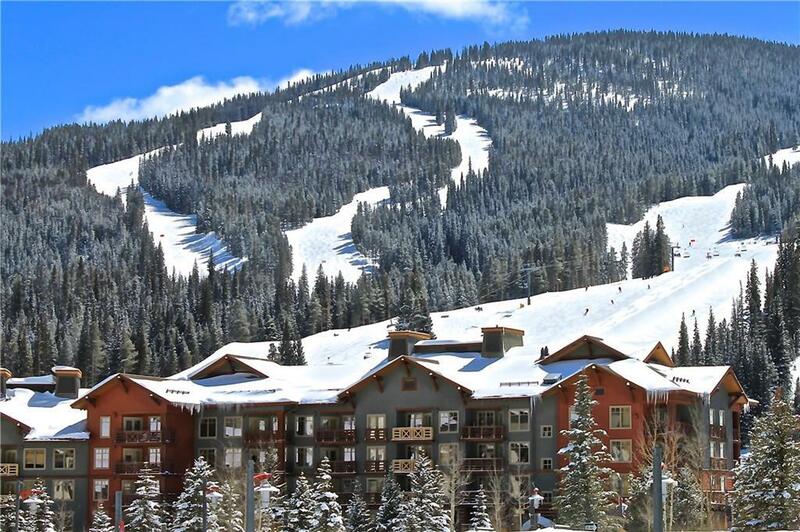 Nestled in the heart of it all, walk out of your new mtn home and find you're in the heart of the Exclusive Village at Copper and just steps from the slopes! Newer mattresses in the bedroom & sofa sleeper, carpet is less than 6 months old, and there are NO FUTURE RENTAL OBLIGATIONS. Time to make it yours is now!